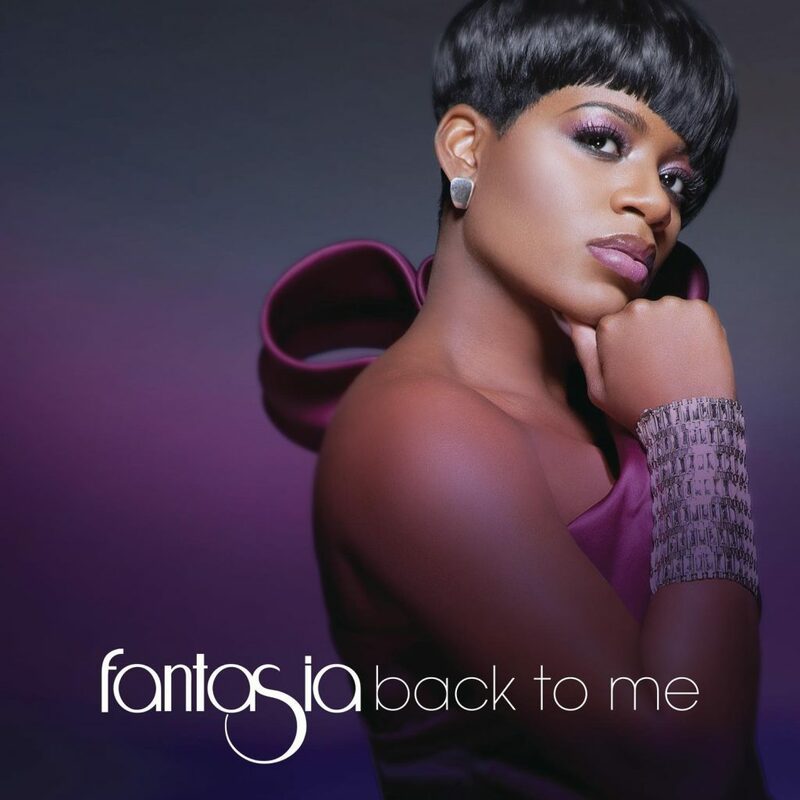 With a new number one record on the R&B charts, Grammy Award winner for “Best Female Vocal Performance” and actress, Fantasia Barrino, is back with a follow up to her 2010 album, Back To Me. Barrino made her claim to fame after winning the third season of American Idol in 2004, and went on to star in the highly praised Broadway show The Color Purple, in which she played the main character Celie. After dealing with a number of personal problems including, family drama, an attempted suicide and relationship issues, Fantasia told Hoda and Kathie Lee on The Today Show last week that she is finally in a “good place”. Barrino made an appearance on the morning show in support of her new album, Side Effects of You. After delivering a stirring rendition of the album’s first single, “Lose To Win”, on the season finale of American Idol, Fantasia has been making her rounds on the TV and radio circuit promoting her latest release. Acoording to Gossiponthis.com, Fantasia revealed to the Today Show hosts that she, “wouldn’t change a thing. It’s part of my testimony, and it made me the woman that I am today,” Fantasia explained to Hoda and Kathie Lee. Hopefully with the success of this new album, we will be seeing a lot more of Fantasia and hearing even more of those soulful one of a kind chops. Watch Fantasia’s emotional performance of “Lose To Win” or American Idol right here!